Continental Sport Contact™ 6 is designed for sports and high performance vehicles to deliver safety on any street and control at any speed. Continental Sport Contact™ 6 is designed for sports and high performance vehicles to deliver safety on any street and control at any speed. The SportContact 6 delivers maximum control, maximum grip and maximum stability for high speed up to 350 km/h. 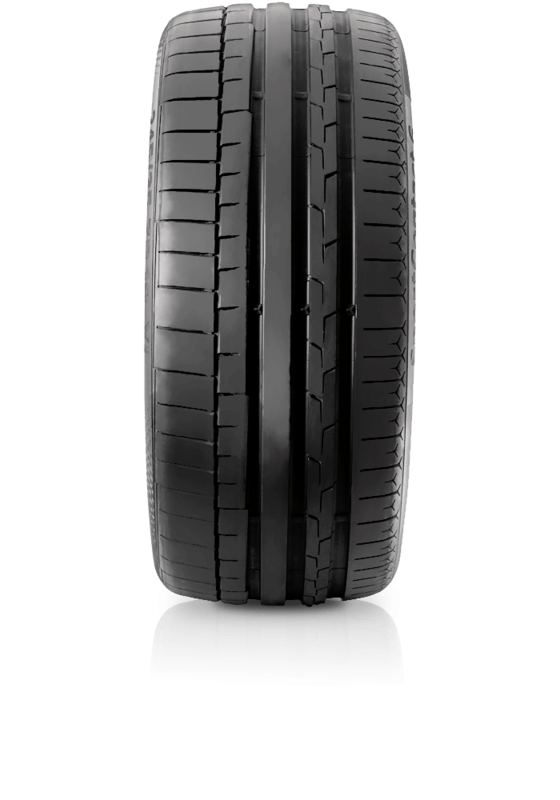 The tyre incorporates new technologies to provide massive improvements regarding dry handling, steering precision and grip.